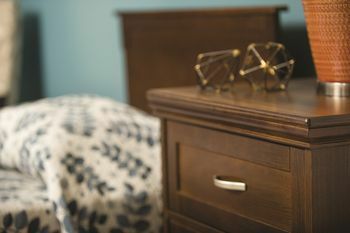 Amp up shared spaces with the wide arms and stylish nailhead details of the Atwood Collection. 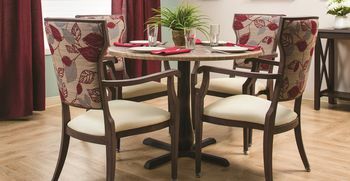 See what makes this revolutionary glider ideal for Senior Living. Discover benches ideal for anywhere in your community. Discover three tips for creating active Senior Living communities. 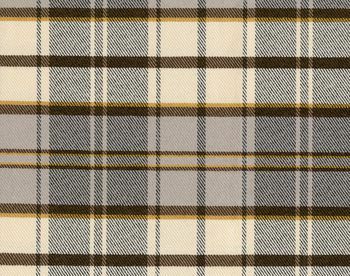 Add sophisticated style to Senior Living spaces with on-trend plaid fabrics. 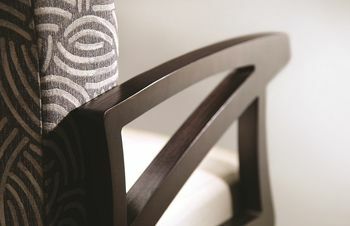 See why our stationary rockers hit all the right notes. From superior construction to interchangeable toe kicks, the Ridgeland Collection has it all. 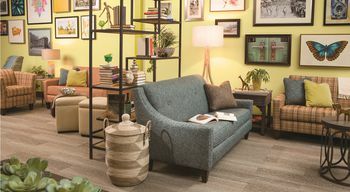 Calling all interior designers: Find the resources you need to design impeccable Senior Living spaces. 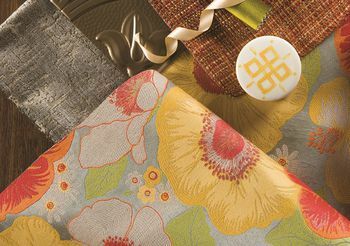 See how easy it is to use Maxwell Thomas fabrics in your schemes. 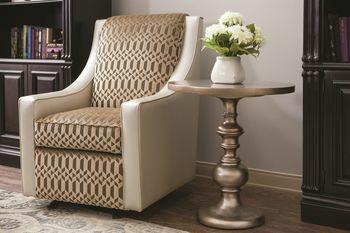 Featuring a tuckaway ottoman and customizable options, this versatile chair is sure to be a crowd favorite.